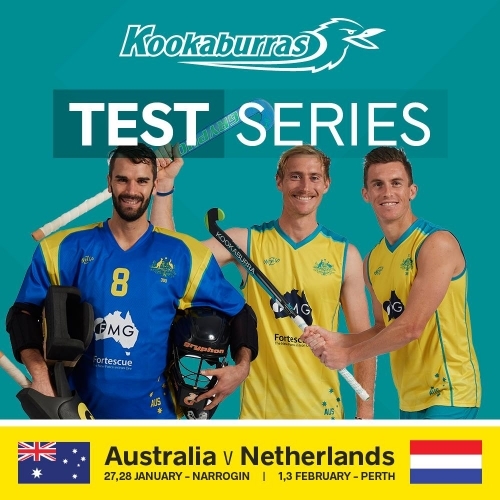 Narrogin is set to host two international hockey matches between the Kookaburras and the Netherlands on the Australia Day holiday next year. The Vice President of the Upper Great Southern Hockey Association, Mark Regan says it’s a fantastic opportunity for locals to see world class hockey. This is the second time Narrogin has hosted international hockey after last year’s match between the Kookaburras and GB. Shire President Leigh Ballard says it’s great event to boost the Narrogin community.